Guardians of the Galaxy Photos, News, and Videos | Just Jared Jr. Yes! Will Friedle is Star-Lord! The former Boy Meets World and Kim Possible actor announced his new role as the voice of Star-Lord in Disney XD’s Guardians Of the Galaxy in a new video, ahead of the series premiere. Will joins Kevin Michael Richardson as Groot and Trevor Devall as Rocket Raccoon. 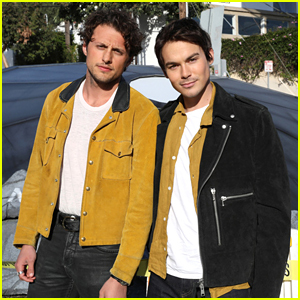 You’ll also see Will on a few episodes of Girl Meets World later this year. 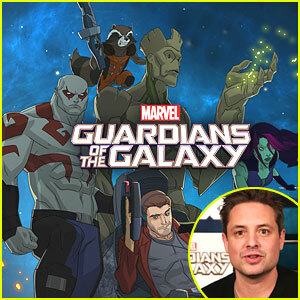 Marvel's Guardians Of The Galaxy Animated Series Coming To Disney XD! Who else saw Marvel’s Guardians Of The Galaxy in theaters this summer and was completely hooked? 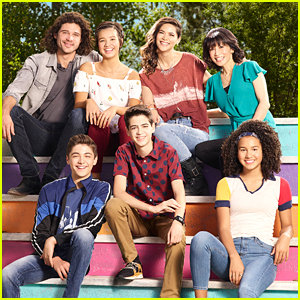 JJJ is super excited to announced that the movie is being turned into an animated series on Disney XD! 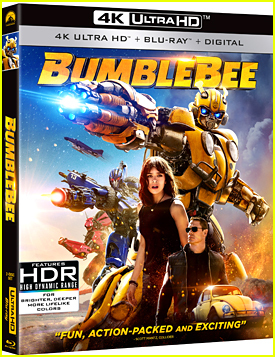 Produced by Marvel Television, the series stars Peter Quill as Star-Lord, the brash adventurer who, to save the universe from its greatest threats, joins forces with a quartet of disparate misfits � fan-favorite Rocket Raccoon, a tree-like humanoid named Groot, the enigmatic, expert fighter Gamora and the rough-edged warrior Drax the Destroyer. 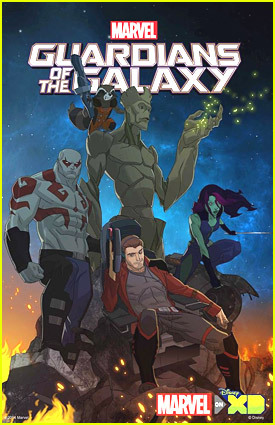 The series will premiere in 2015 on the Marvel Universe programming block on Disney XD.